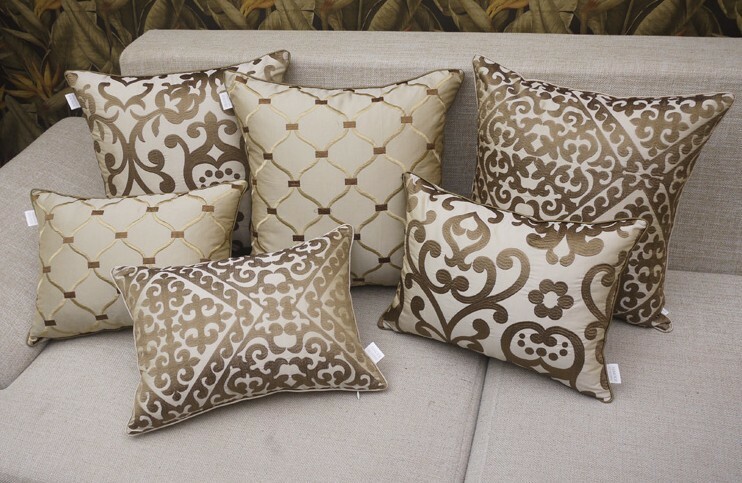 Give your favorite space a designer finish by adding custom decorative cushions. Decorative cushions are the final touches that unify the look and feel of a space, creating comfort, tranquility, luxury and character. 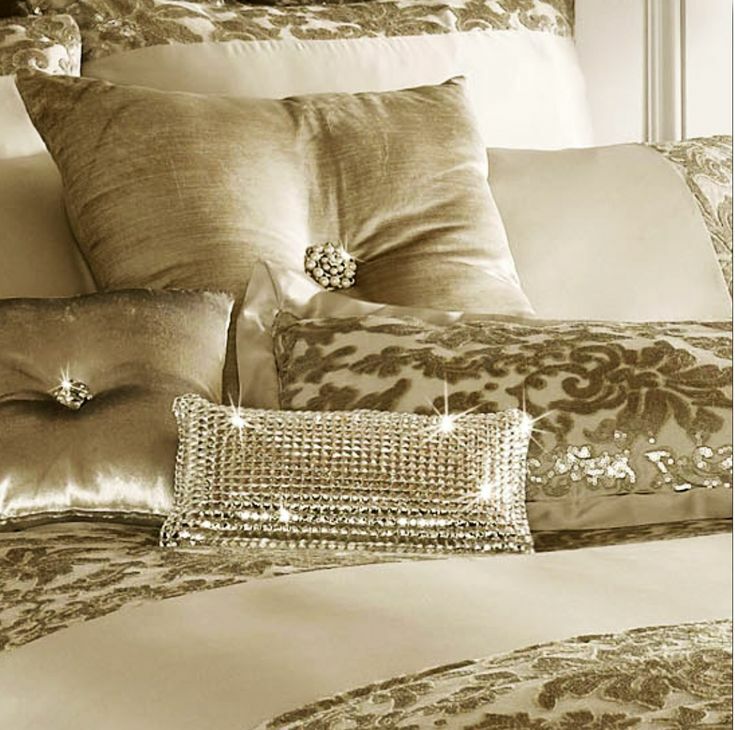 Decorative pillows can be used to embellish bedding, couches, benches or exterior furniture. Workroom by Design offers a wide selection of decorative cushions in a variety of colours and themes. Decorative cushions are a lovely way to add a unique touch of comfort using a variety of textures and fabrics. With infinite possibilities, Workroom by Design will create the accents you are looking for. Our decorative pillows are custom created to your taste. We can create any size cushion, in any shape, to offer the look, comfort and feel that best suits your needs. One of the best attributes of decorative cushions is that they are both versatile and functional. Combining rich colours and luxurious fabrics, decorative pillows are the final touches that pull together the look of your space. Workroom by Design can customize your cushions to match perfectly with your new or existing window treatments, custom bedding and other household furnishing. Customizing your decorative pillow is one of the easiest ways to modify and freshen up the look of your space.